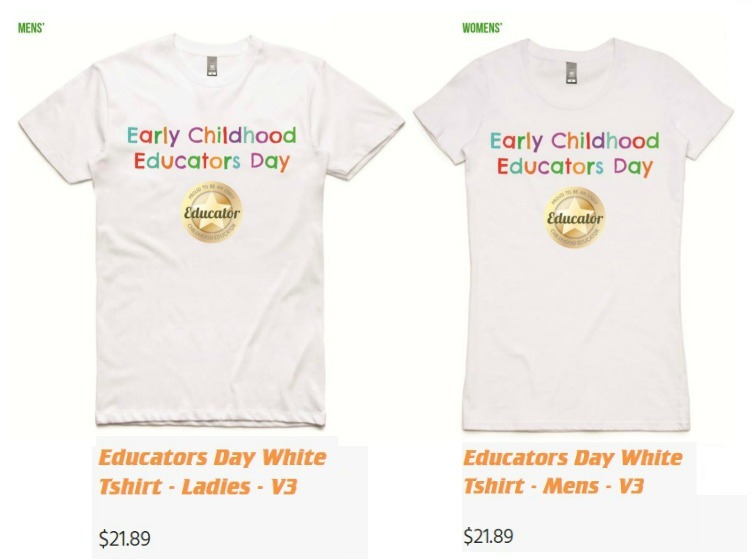 Blog - Order your Early Childhood Educators Day T-shirts! 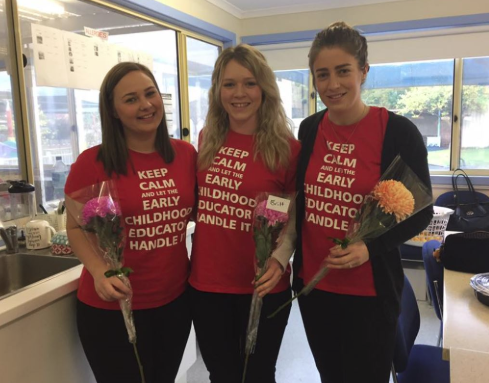 By popular demand, we have organised for three T-shirt design options, which you can order and have delivered in time for Early Childhood Educators Day. 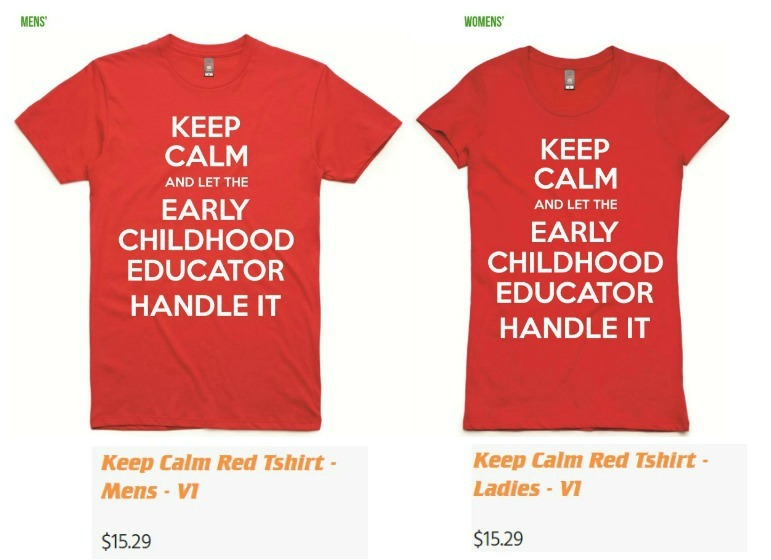 Here are the designs and prices per T-shirt (GST inclusive) plus a flat rate $14.95 delivery fee. 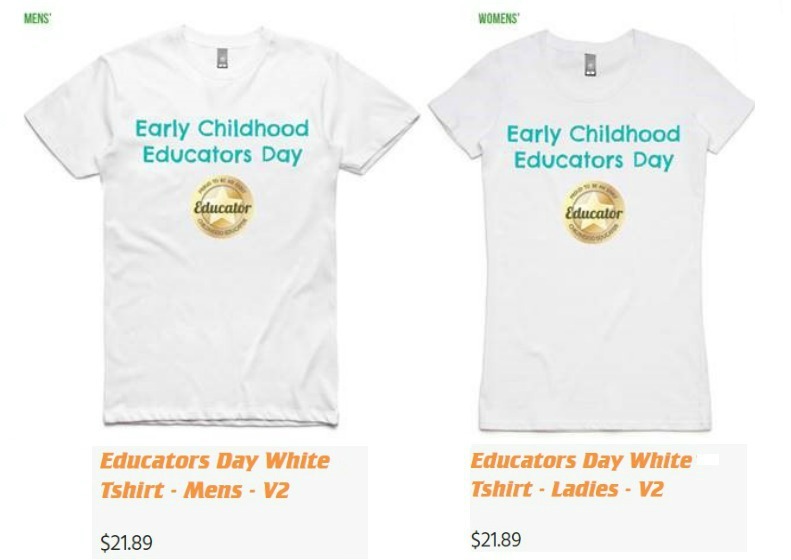 To order the T-shirts, you will need to create an online account with LOD promotions - you will be asked for your name, email address, delivery address and payment details. 4/ You will receive an email once your application has been approved. Please note - it may take 5-10 minutes before your account is activated. If you try to log into your account before your new account has been activated, you will get an error message that the account has been disabled. Just try again about 10 minutes later. 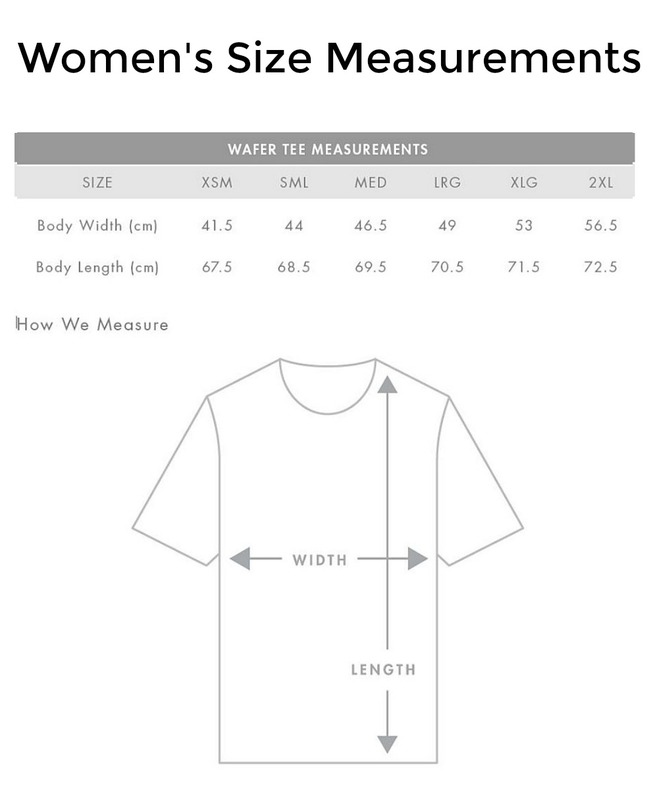 7/ Select the design(s), sizes and quantities you would like to order and input your payment details to complete the order. 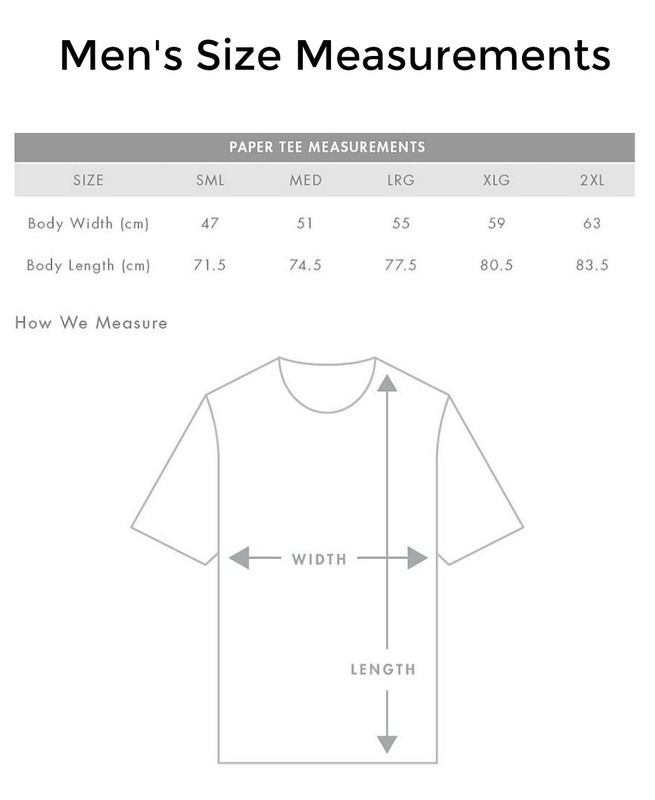 The order deadline is COB Wednesday 22nd of August, for delivery by the Friday 31st August.